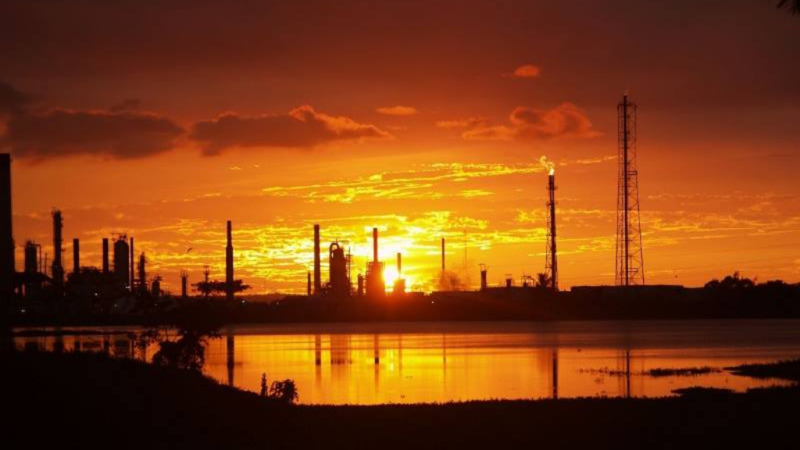 Prime Minister Dr Keith Rowley is standing by the government’s decision to shut down Petrotrin’s Point-a-Pierre refinery, saying the company had become a drain on the treasury rather than a contributor. However the PM sought to assure that the hundreds of workers placed on the breadline will be given “attractive” severance packages and have access to counselling and financial advice. 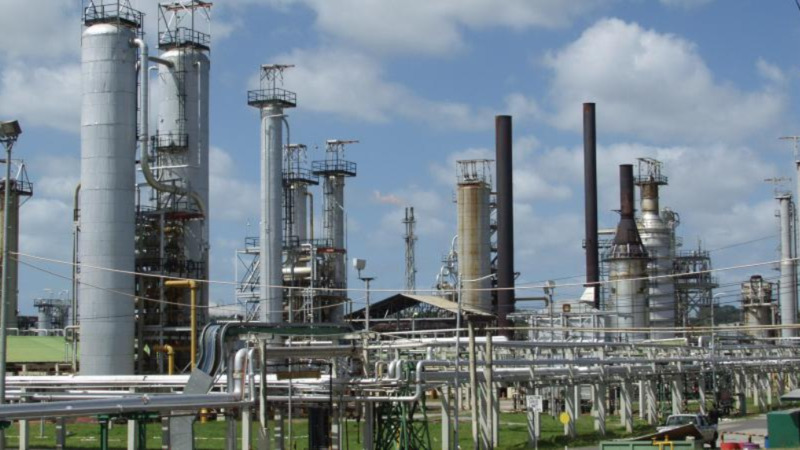 In a televised address to the nation on Sunday night, Rowley said the government simply had no choice but to close the refinery, which had been operating at a loss for some time. Rowley pointed out that the June 2017 Lashley report had outlined Petrotrin’s deteriorating financial position. “Petrotrin was overburdened with debt. The net debt at financial year-end 2015 amounted to $11.4 billion,” he said. Rowley said several meetings were held with stakeholders including the Oilfield Workers Trade Union (OWTU) to discuss the issue and detailed analysis done - therefore any accusation of the decision being sudden was disingenuous. 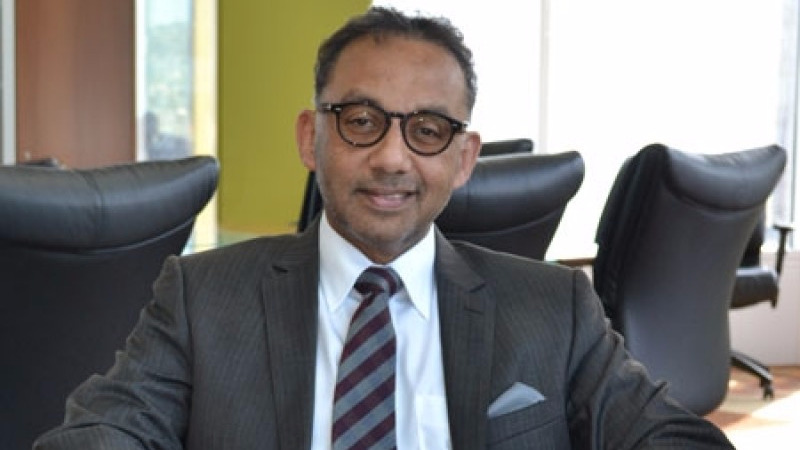 “These calls are nothing but self-serving, stalling tactics and political subterfuge, intended to maintain the status quo, even as the company sinks daily into a deeper quagmire and the whole country’s financial situation becomes more exposed to disastrous downgrade if the Petrotrin problem is not addressed,” he stated. Because of this, Rowley said, monies that could have been spent in critical areas like healthcare, education and national security were instead spent to keep Petrotrin afloat. The Prime Minister said Petrotrin had been identified as being among the most inefficient operations in the world. Rowley said though the company’s refining operations have been shut down, the refining assets of Petrotrin can now be put in a separate company for opportunity attention and the OWTU will be given the first option to own and operate it on “the most favourable terms”. The PM maintained that closing the refinery was not a decision made lightly as the effect on workers and their families was considered. He however assured that workers would be treated with dignity. “In order to minimise the overall negative effects of this inevitable decision to get out of refining the Government will ensure that the workers who are surplus to the requirement of the renewed effort leave the company with an attractive separation package that should be well received and backed up by the assured pension payments to come,” he said. In Refining and Marketing, approximately 1700 permanent workers will be affected while in Exploration and Production, employment levels are to be reduced from 1700 workers to approximately 800 persons. Rowley said many of these workers are over 50 and may be able to receive attractive early retirement packages. As for how the closure would affect the national fuel supply, Rowley said T&T consumes less than 25,000 barrels of refined products per day and it makes more sense to export the 40,000 barrels of oil produced per day and import the fuel needed (gasoline, diesel, jet fuel etc). The PM said workers and businesses should not be misled and fall prey to misinformation and fear mongering. “Change like this is always difficult and even traumatic; but the good of the country must look ahead,” he stated. 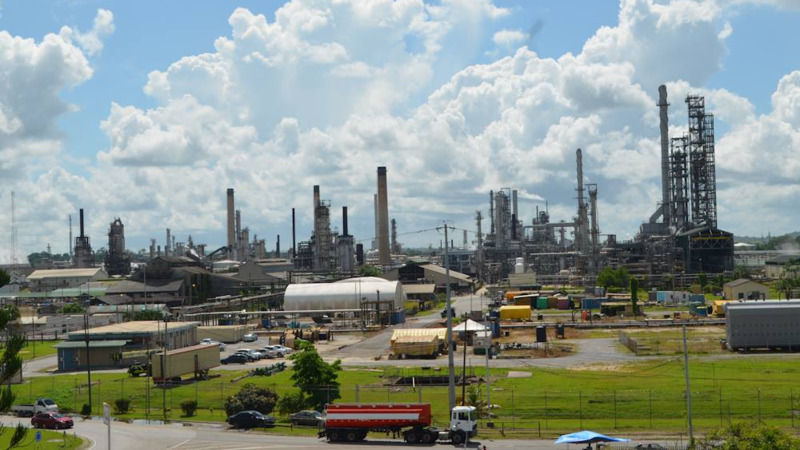 Rowley issued a plea for workers and contractors to not participate in industrial action in protest of the decision to close the refinery. The plea comes as the Joint Trade Union Movement (JTUM) has planned a day of “rest and reflection” for Friday. “Unnecessary work stoppages and other contrived industrial actions are not in the nation’s best interest,” Rowley advised. “This will only obstruct the already embattled company, and delay this irreversible and unavoidable process geared towards converting a money losing company into a profitable enterprise for the benefit of the entire nation. The JTUM is expected to deliver its response to the PM’s address to his office on Monday.